The Silk Road - Nunner Logistics Know the Way! 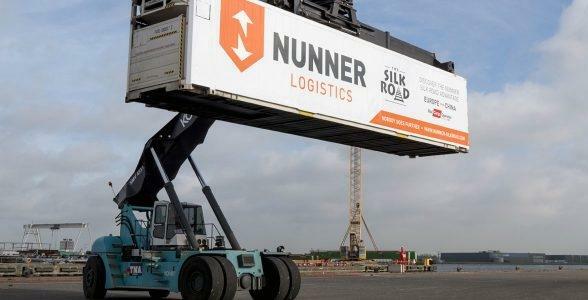 Nunner Logistics (members in the Netherlands) have been working the silk road since the early 1990's and can reliably handle any requirements for the service. 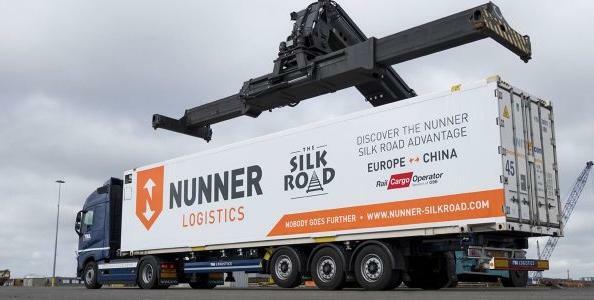 Managing Director, Erwin Cootjans: "The new silk road is a hot item and the rail connection between Europe and China is in the spotlight. Having been on this 'road' since the early 1990's, Nunner Logistics are active and present with our own footprint on all the routes, north and south. A dedicated and cost-effective service, it takes half the time of ocean freight and is a sixth of the cost of airfreight. 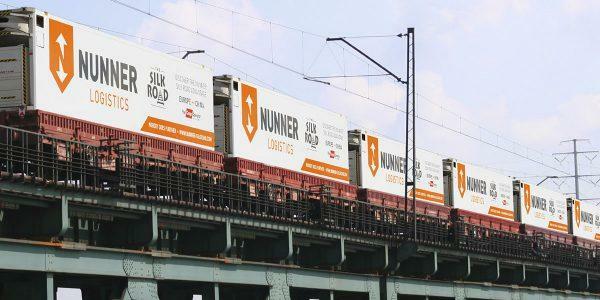 The Nunner silk road service delivers valuable freight from China to Western Europe fast and economically. The connection is firmly established and we offer FCL and LCL services with several weekly departures. Pro-active communication on shipment statuses." "Because nobody goes further in supplying expert knowledge and value for money, please contact us with any challenge - We are happy to help you!" Please click below for a map showing Nunner's silk road service routes.